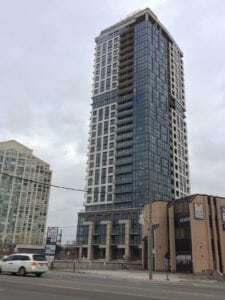 The Kip District is a New Condo by Concert Properties Ltd. located at Kipling Ave & Dundas St, Toronto. The Kip District, a brand new project in Etobicoke that will be coming this summer. Expect great amenities, spacious floor plans, and a design never seen before. The Kip District, a new place to call home. Exclusive 2 units for sale. 2 Bedroom and 2 washroom units on mid and higher floor. Corner units on 11th floor and 21st floor. 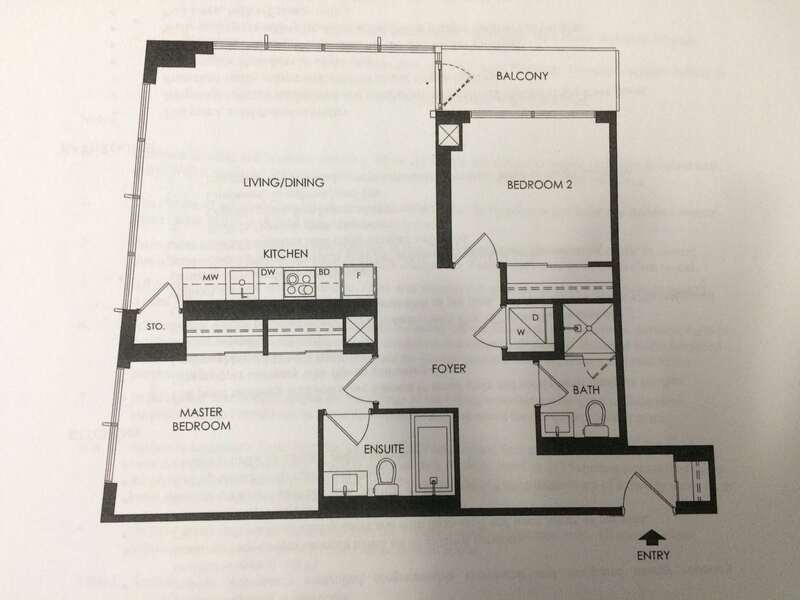 Floor plan of the unit is below.